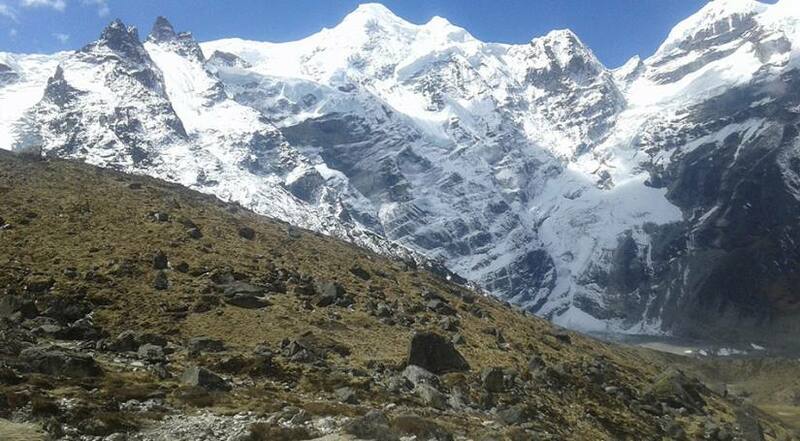 Mera peak via Phaplu is one of the most amazing and adventurous trip in the Solukhumbu district of our country. 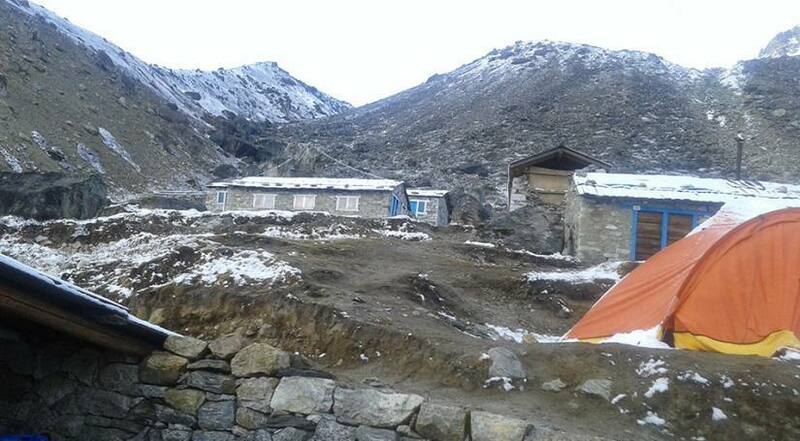 Mera lies in Barun National park, which is a different route starting from Phaplu. Mera peak stands at the altitude of 6461 meters. To reach Mera peak we have to climb through beautiful hills and valleys. Starting our trip with a sightseeing in the UNESCO world heritage sites in Kathmandu, we make our grand walk to the Land of Himalayas. We don't take our way to the center of Everest region. But we rather take a turn through the the forests in the Barun National park. There are only some teahouses with simple quality. So, the trip is also going to be a bit of a challenge for us. We, the Himalayan Traverse Adventure have designed this trip for adventure lovers and it was gives one a proper acclimatization and hiking experience. 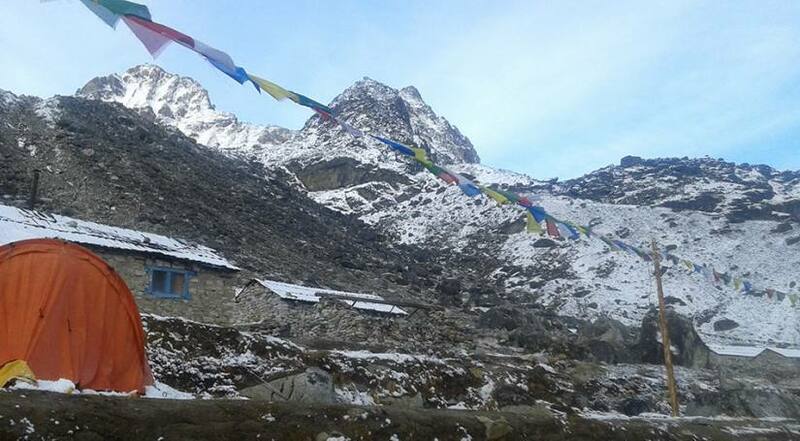 Mera peak climb via Phaplu takes you from the lowlans to the top of Mera peak with slow, gradual and interesting increase in the alitude which make the trip more safer from alititude sickness, fun and adventurous too. Our today’s trail follows the way through the pine and rhododendron forests. As we walk through path with meadows we reach Ringmo, a small Sherpa village after three or four hours of a straight walk. We can see there amazing apply and peach orchards. Overnight at Ringmo. Today making ups and downs in the hills through the village routes, we make our way for Nunthala. Hiking though these gives us refreshment and gives us experience of Nalese typical village life. Overnight at Nunthala. Today we make a steep way through lush trees forest again. After crossing a suspension bridge we reach a place called Nunthala. From there we walk along with Dudhkoshi river by our side. As we get nearer to Kharikhola, we can see beautiful fields of barley, wheat and maize. Overnight at Kharikhola. Our today's destination of Pangum. Our way is through the rhododendron and bamboo forests with the amazing mountain trail which fills us with excitement and the natural beauty of the places gives us refreshment. Overnight At Pangum.